Stores will keep their normal hours on Thanksgiving, so if your store is open 24 hours, the deals will start at 12:01 am Thursday morning. For stores that close at night they will open at their normal time Thursday morning (generally 8 am). Note: These are the deals that are running Thursday to Saturday only. There is a seperate ad for the deals running all week. 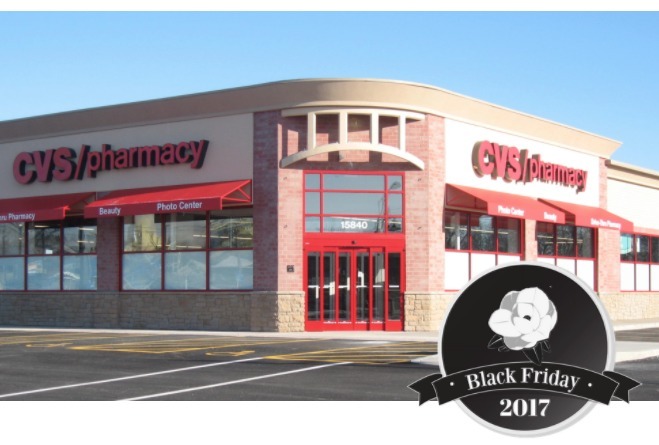 Head over to the CVS deals page to see all the week long deals. 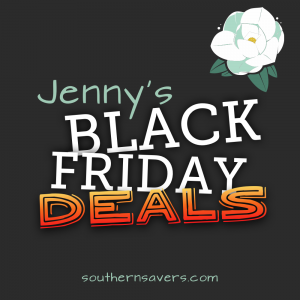 Search across all the Black Friday ads and see what stores have the best deals.